Have you ever been Boo'd before? 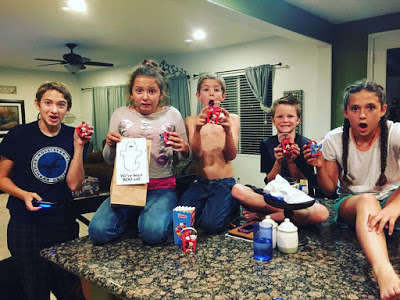 Last year was our first experience with it...and our kids were crazy about it! In fact, our neighbor across the street, who we later found out was the one who started it, was "BOO'd" like 10 times. I was not paid to feature this post! All products for this review/feature were sent free of charge by the company being featured. I was not offered any monetary compensation in return for my honest opinion about the products. 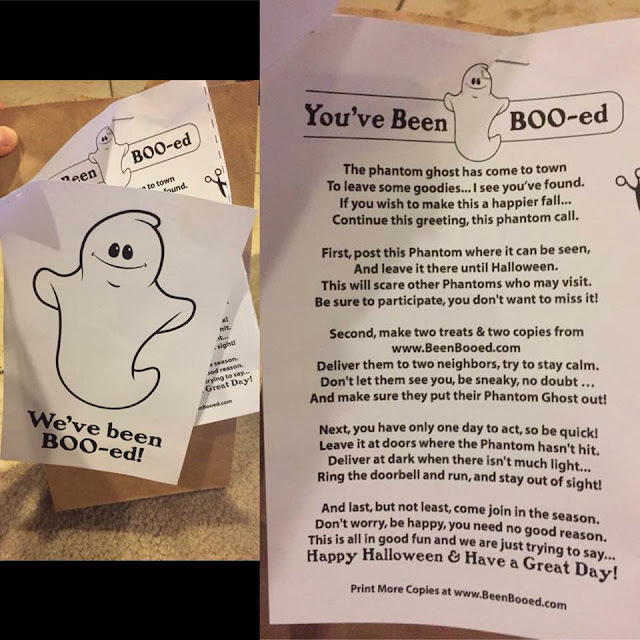 If you haven't been "Boo'd" before, check out the picture above or click through on it to learn more (and different options) about it. Your kids will be super excited to take part in spreading the JOY & FUN of the upcoming holidays around your neighborhood. Part of the BOO'ing, is filling up a goodie bag or basket with yummy & sometimes sweet treats. We have a pantry full of things that definitely aren't that "HEALTHY" of an option, when it comes to snacking. 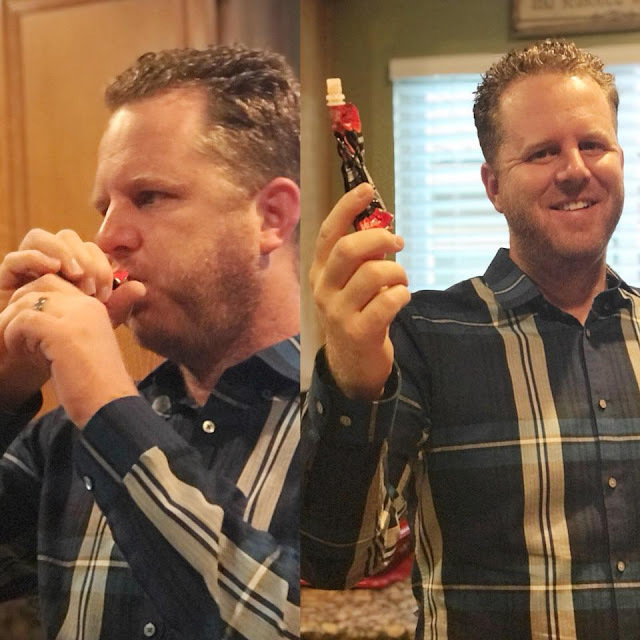 They taste good, but may not be the best option for our health...and honestly may not taste as good as some of the healthier options out there. 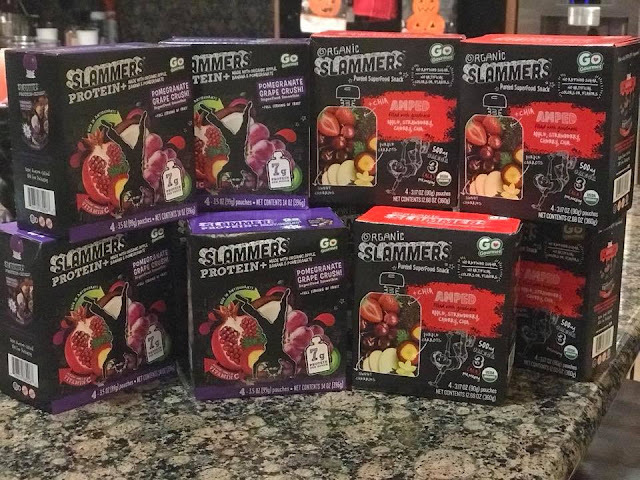 NOW WE HAVE A PANTRY FULL OF Slammers Snacks! This time we received the Pomegranate Grape Crush and the Amped - Apple, Strawberry Cherry & Chia...to try out! 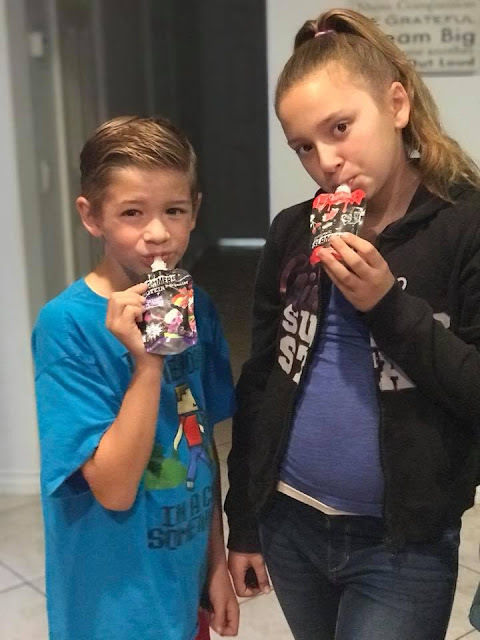 Slammers Snacks are a tasty, healthy, fun alternative to the unhealthy snacking options for your kids. 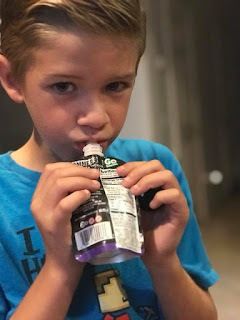 Especially during a season where there is plenty of processed sugary treats and candy being passed out, you're going to want to try these out with your kids. 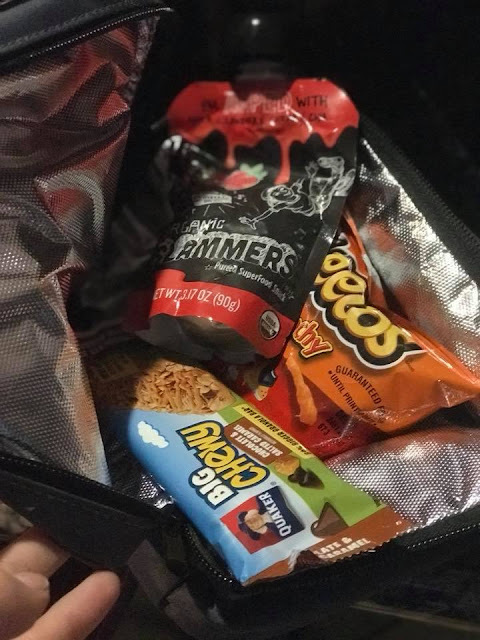 What if you filled your "BOO'ing" bag up with Slammers Snacks instead? Would your neighbors appreciate the gesture for their kids? Would the kids enjoy the taste? Would the parents even enjoy the product themselves? PROBABLY! We do in this house! Not only the kids enjoy the Slammers Snacks, but my husband is a huge fan! He loves to grab and go, when he's headed out the door for a long day in LA or a day of window washing. These snacks are portable, filled with good organic super foods and give you a healthy burst of energy. 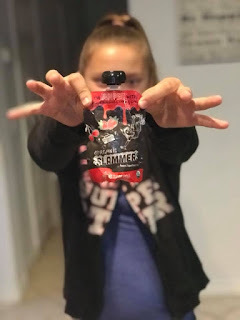 Have your kids tried Slammers Snacks before? BUY SOME for your family or even to pass out to the Trick-O-Treaters in your neighborhood. 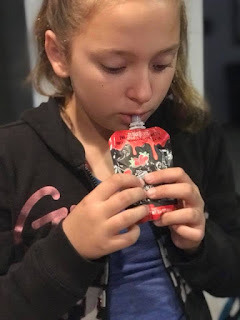 Maybe you'll not only share some healthy sweetness with the kids, but also offer their parents a great healthier alternative snack to offer their children for their lunches or snacks at home. 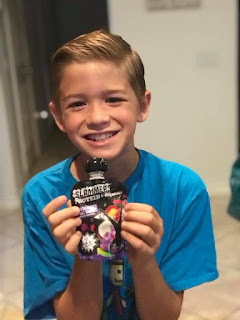 CLICK HERE to learn more about Slammers Snacks!